Our very first live album & concert film is released! 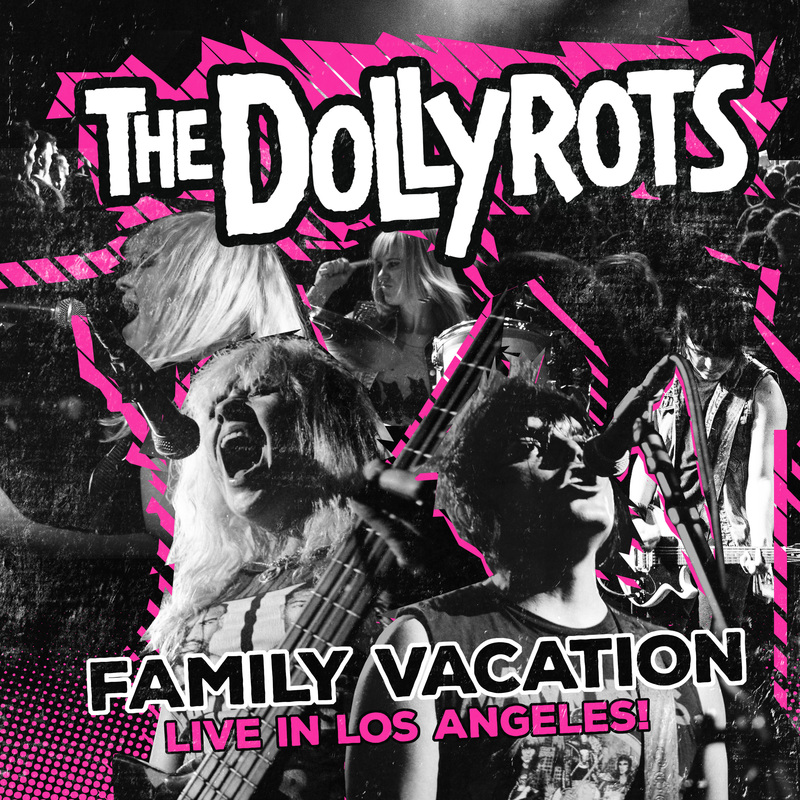 Family Vacation: Live in Los Angeles is a hyper-explosive concert film with a live companion album that captures our pop punk family on tour with our toddler River (aka The DollyTot) in tow. Features cameos by long-time friends & roadmates Bowling For Soup, the DVD is filled with live, travel, behind the scenes and backstage footage captured by filmmaker Ian MacLeod. The live album is a best-of retrospective and includes raw anthemic versions of favorites “My Best Friend’s Hot,” “Get Weird,” and “Because I’m Awesome,” and “Jackie Chan” and a punk-pop version of the 1971 hit song “Brand New Key.” Get it as both a video/audio download and deluxe double disc set HERE. Check out the full cut of “Get Weird (Live)”!